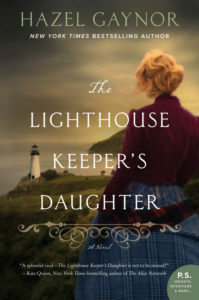 [Read more...] about The Lighthouse Keeper’s Daughter is here! 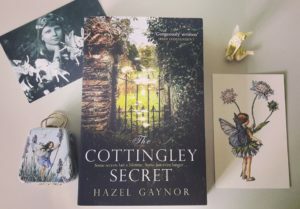 [Read more...] about The Cottingley Secret: celebrating paperpack publication day! 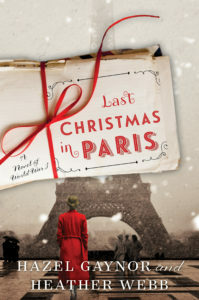 [Read more...] about Last Christmas in Paris – ’tis the season! 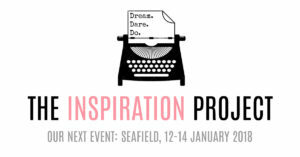 [Read more...] about Launching THE INSPIRATION PROJECT! 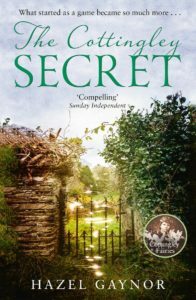 [Read more...] about Canadian magic, and the Irish fairies await! 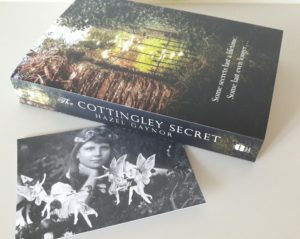 [Read more...] about Fairies, fairies everywhere! 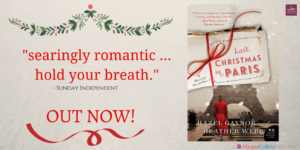 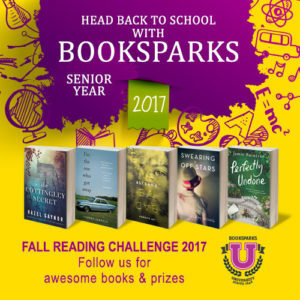 [Read more...] about Publication day! 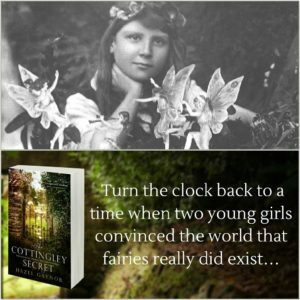 [Read more...] about Happy birthday, Cottingley fairies! 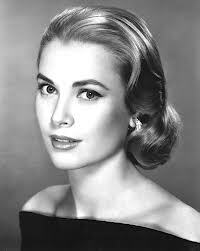 [Read more...] about Welcome to my new website!